Ants are just nasty little buggers! 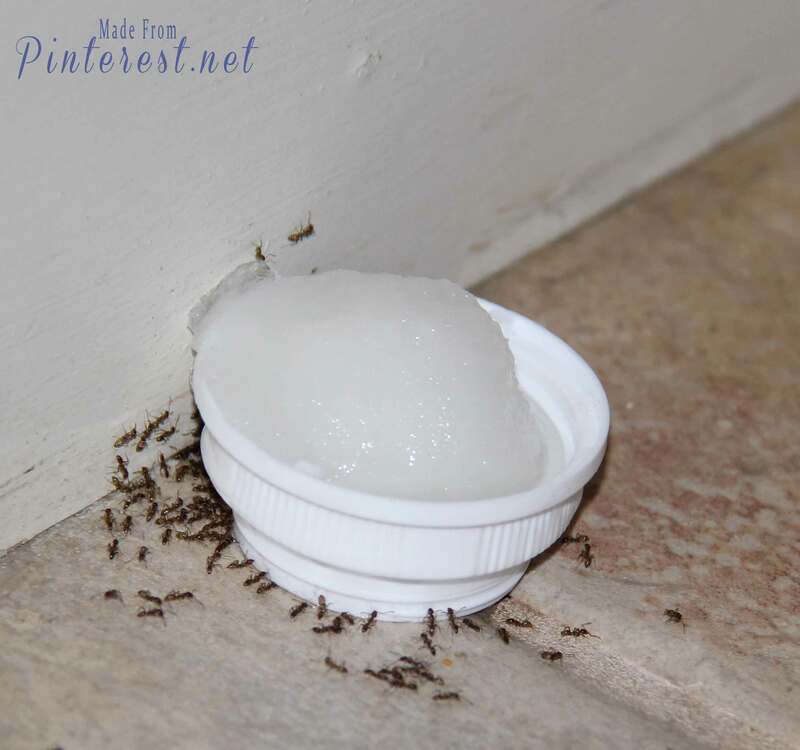 I was in desperate need of this Poison Ants DIY because it seems like every couple of years they find their way into my house or garage. I can’t stand having ants in my house, they make my skin crawl. I can handle snakes and lizards – they are kind of cool ( I had a pet chameleon when I was young). Spiders…just grab them in a paper towel and flush them down the toilet, no big deal. But ants, they drive me crazy! My usual routine was to grab the aerosol bottle of ant spray to get rid of them. It took at least 2 sometimes 3 applications of the poison ant spray to keep them from coming back. This year they found their way in again, this time underneath my computer desk. As a blogger my computer desk and surrounding area are SACRED. Talk about invading my personal and professional space! These guys were just begging for me to kill of them! I ran for the ant spray to stop them in their nasty little tracks……all I found was an empty can. I DID NOT have time for ants yesterday! I was knee deep trying to finish my posts for this week and stopping to run to the store was not an option. I sat at my desk with my feet up and searched Pinterest for a solution. Thank you, thank you to Patricia from My Patchwork Quilt for this pin! Patricia you are a ant killing lifesaver! I love that this is so easy to make with common household ingredients and items. I mixed the warm water with the sugar and Borax until it dissolved. Next I soaked a cotton ball in the solution placed it in a lid to one of my old medicine bottles. I made sure the cotton ball was really soaked and filled the cap so a little would pour out to attract the little creepers. If you put out sweet poison they will come! Waiting for these guys to crawl up into the medicine cap was taking too long. I decided to make it easier for them by placing the cotton ball directly on the floor. I was in such a hurry to see them eat the poison and head back to their colony to share with all their friends, that I didn’t think to grab some wax paper to put the cotton ball on. 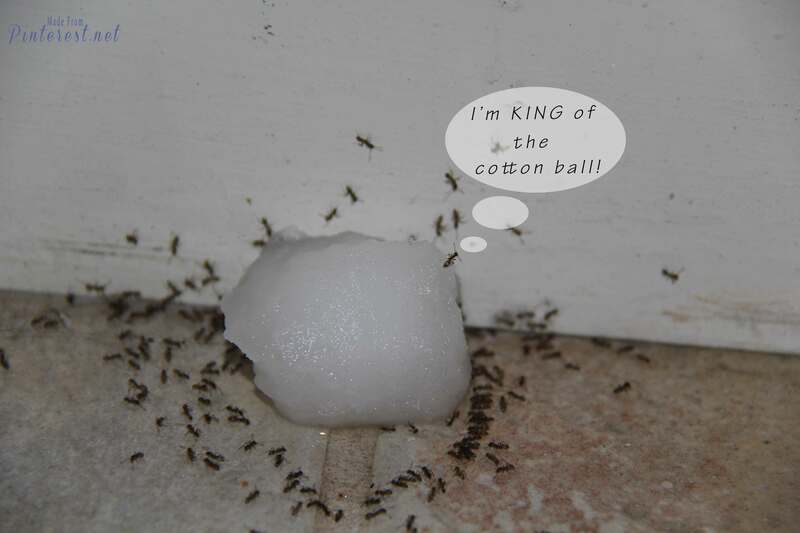 I love the brave ant who crawled to the top of the cotton ball all by his lonesome! For awhile, more ants kept coming out of the little spot in my baseboard to feast on the sweet poison. Four hours later all the nasty little buggers were gone. I threw the cotton ball away in a zip loc bag. No need to attract them to the trash. I had such a lovely grin on my face as I cleaned the sweet Poison Ants DIY off the floor. There was no way I was going to let a bunch of ants slow down my day or get the better of me. Actually, I did slow down long enough to take pictures and write this post. UPDATE: It is now Friday morning August 23rd and not an ant in site! 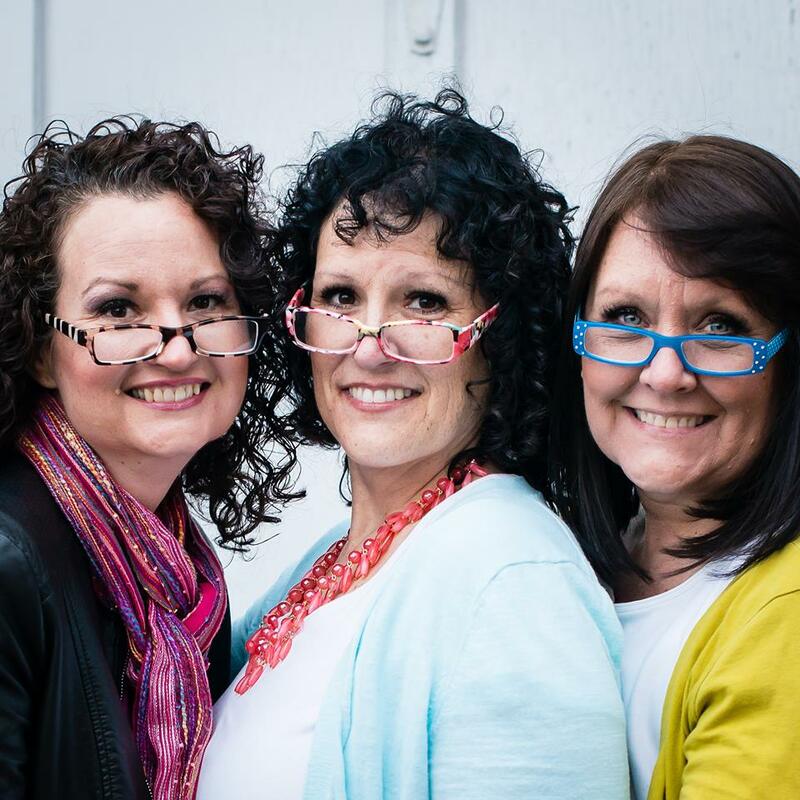 There has been a big response to this post which has generated a lot of questions. Instead of answering each question in the comments I am listing them here for everyone’s benefit. Did I use Borax or Boric acid? 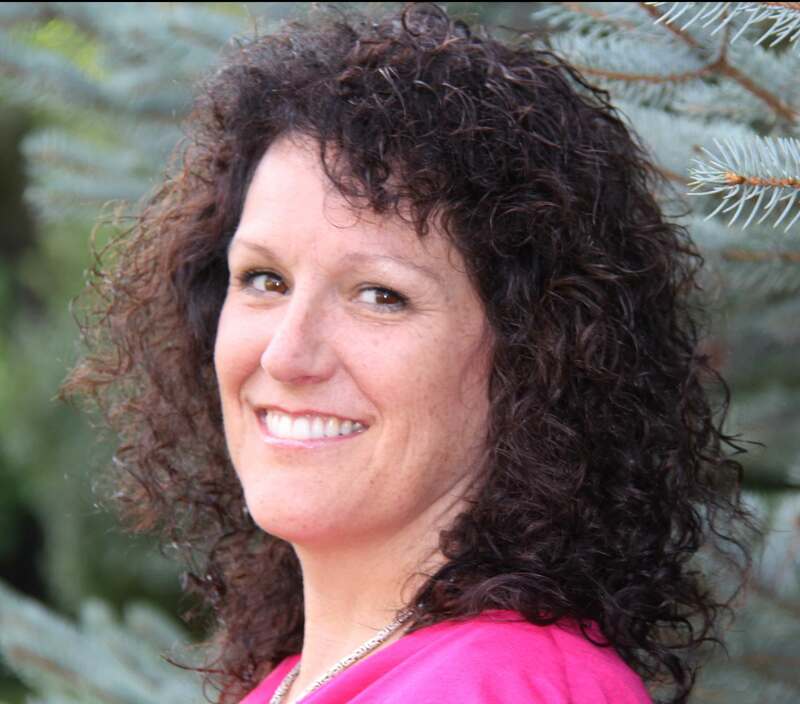 – My photo has a picture of a box of Borax, but I listed boric acid in the recipe. I used Borax and have updated the recipe to 3 tbsp of Borax. Is Borax and boric acid the same thing? – No. Borax is a combination of sodium, boron, and oxygen and is mined from the soil. Boric acid is a crystalline material made from borax. While Borax and boric acid are not chemically identical, one can be substituted for the other to accomplish the same thing in regards to killing ants. How does Borax kill ants? Borax works primarily as a stomach toxin on ants. The worker ants will carry the bait food, loaded with Borax, back to the nest. The the ants in the colony will ingest it and die. Is Borax dangerous and or toxic to children and pets? Yes, you should keep both children and pets away from this bait solution, Borax and boric acid. 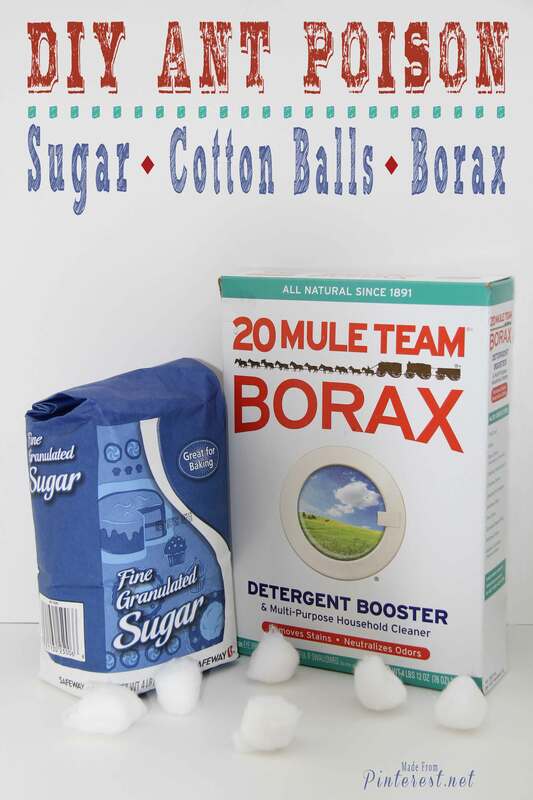 Mix sugar and Borax with water until it dissolves. Soak cotton ball with solution then place cotton ball on wax paper. 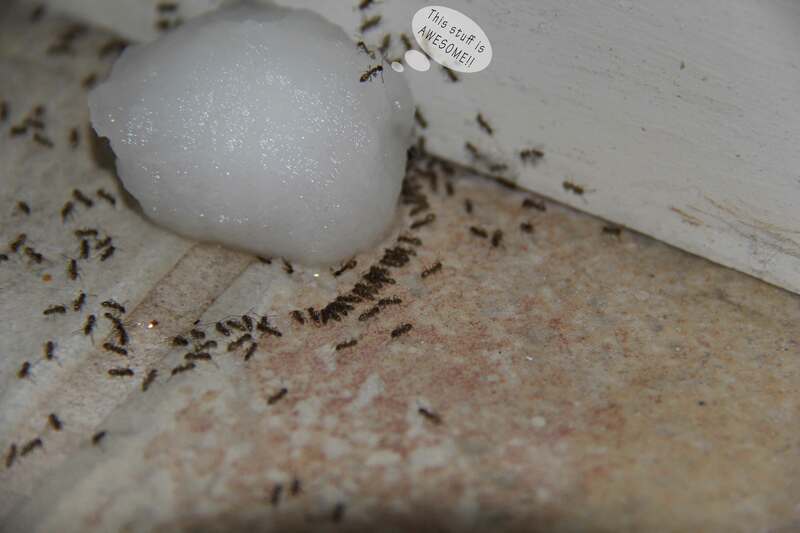 Place the wax paper with the soaked cotton ball near ants. This makes a ton of ant poison, cut the recipe to ¼ and you will still have plenty! 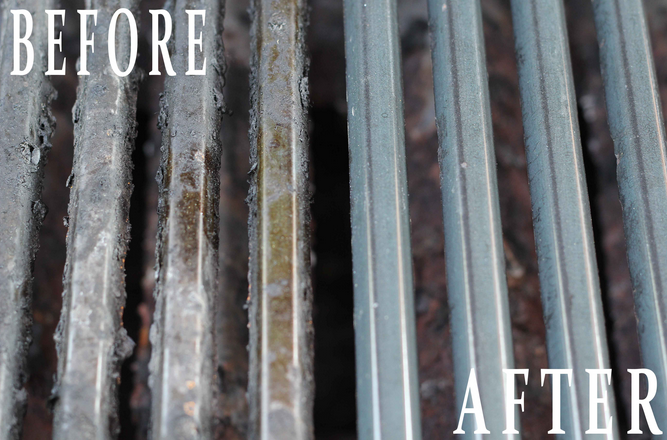 Check out 10 more of our great cleaning tips and ideas!